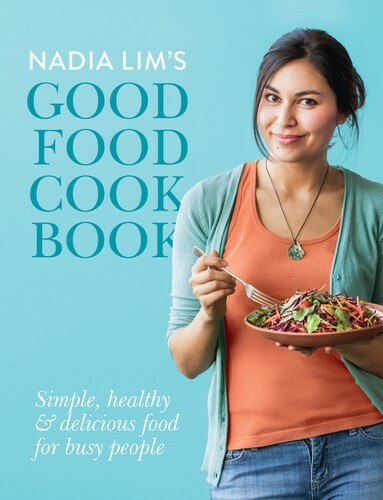 New Zealand Masterchef's Nadia Lim will be in store at Whitcoulls signing copies of her last cookbook - Nadia Lim's Good Food Cookbook. Nadia has a passion for delicious healthy food that is simple and easy to prepare. Don't miss your chance to meet Nadia in person and get a copy of her book signed!